At Busch, we aim to serve every family with professionalism, integrity and care. We believe everyone deserves the very best service at a cost they can afford. With this in mind, we offer several cremation options to ensure your family’s needs are met while staying within your defined budget. Personalized funeral or memorial service. Learn more about each option below and use our Cremation Service Selection Tool to find the right services for your needs. Whether informal or formal, a gathering provides a place for loved ones to share their memories and show support. Without a proper goodbye, friends and acquaintances may constantly offer condolences over time. A memorial or gathering lets this take place in an afternoon instead of over the course of several months. 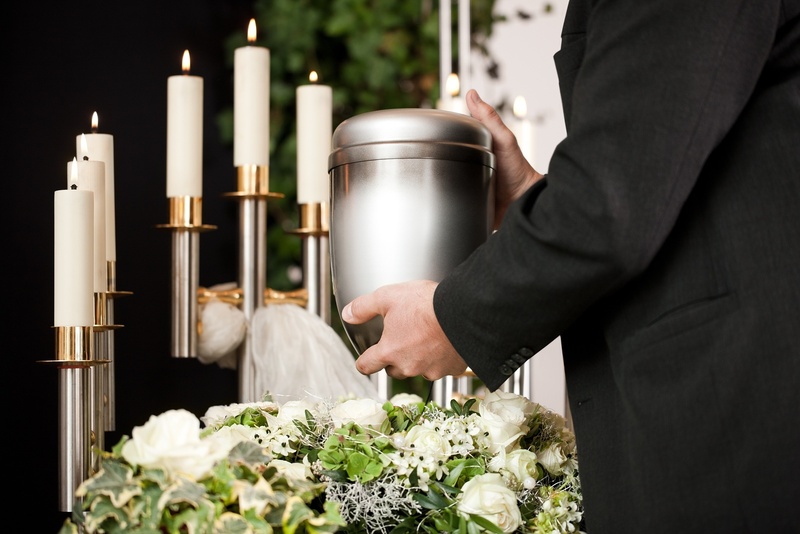 When it comes to cremation, you have the choice between a formal funeral, memorial service or family gathering. At Busch, we offer families the guidance and support to make the best service decisions. We also offer an on-site facility to hold catered gatherings. Families who choose Busch also have the option of a simple cremation only service. Our cremation only option is best for families that do not want to hold a gathering. A simple cremation still includes access to our caring, experienced staff and on-site crematory. We’d be happy to answer all of your cremation service questions. Contact us to speak with a professional staff member about your cremation preferences.